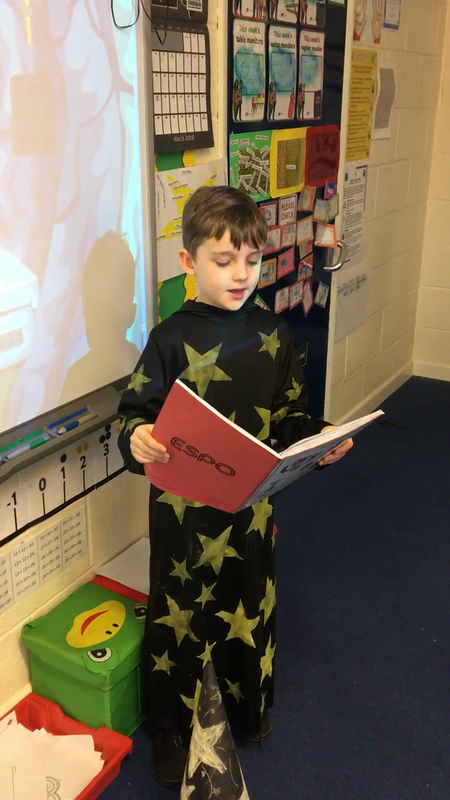 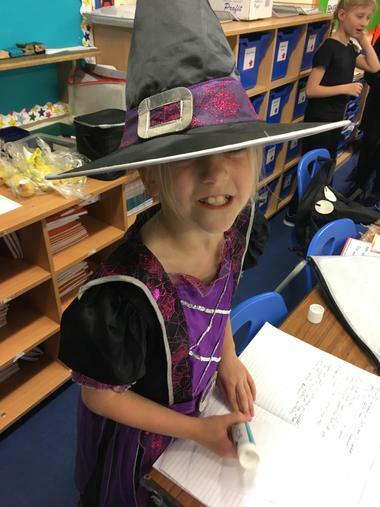 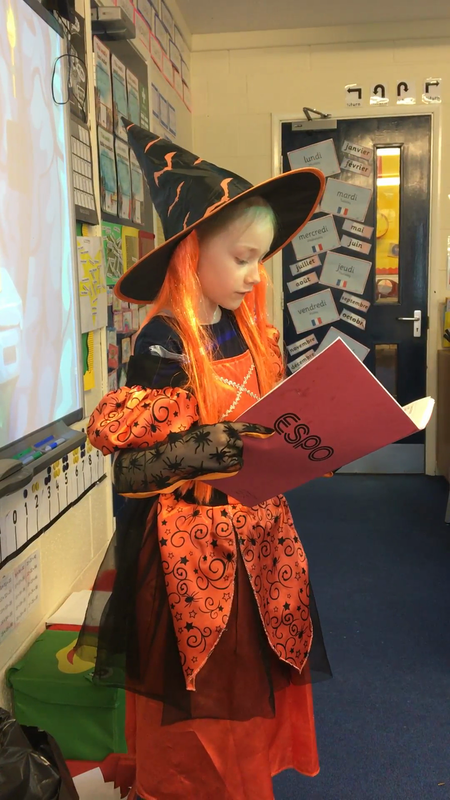 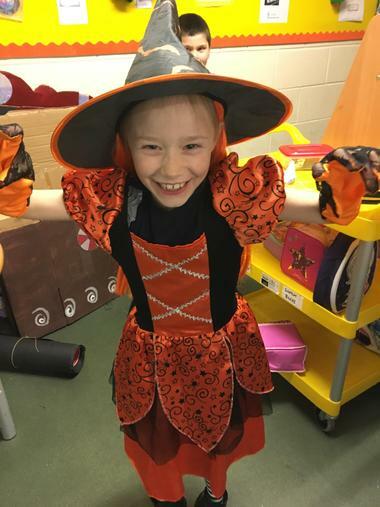 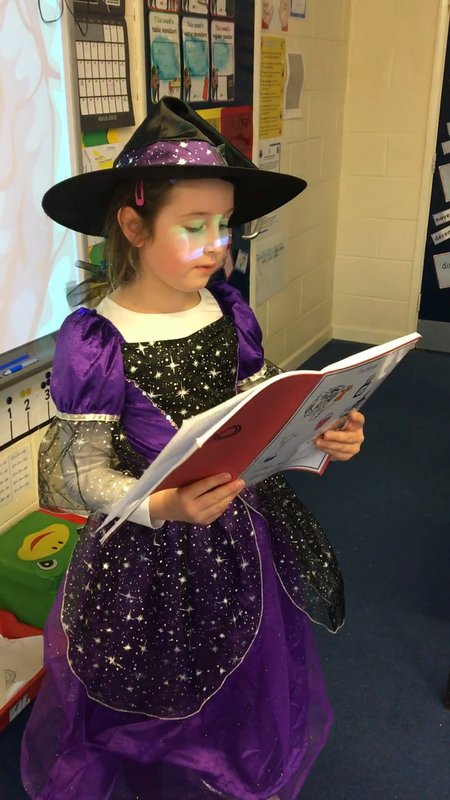 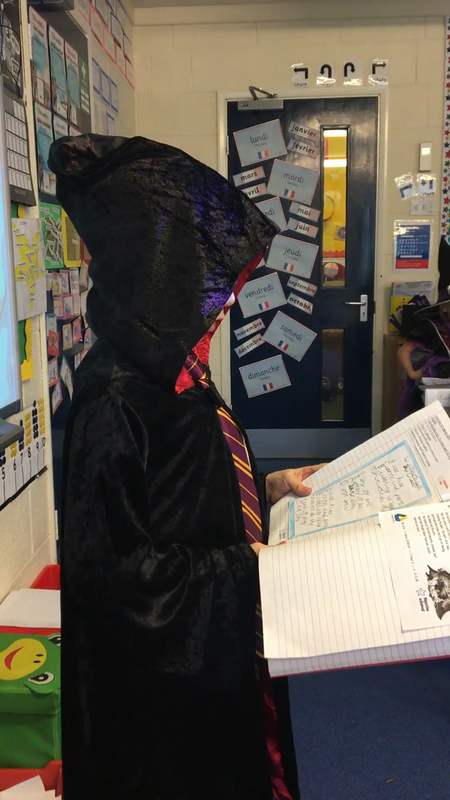 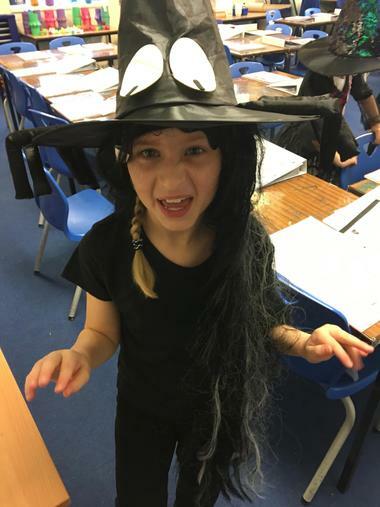 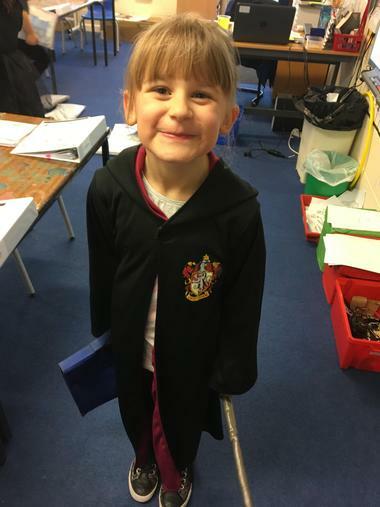 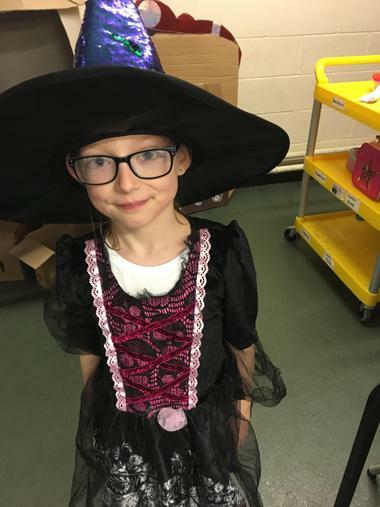 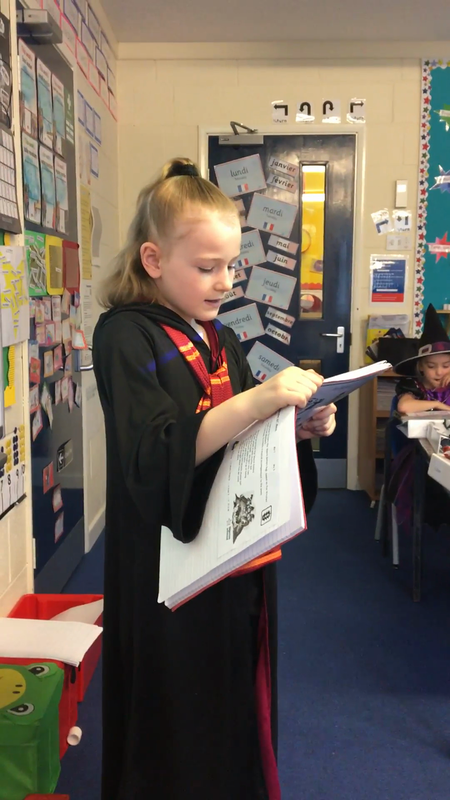 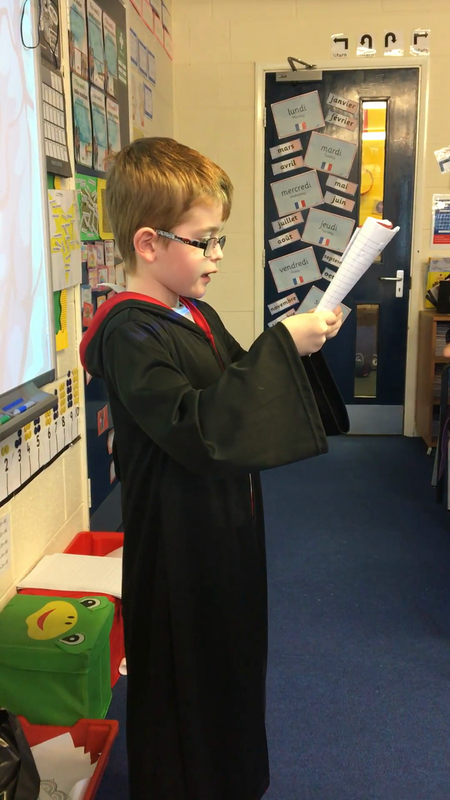 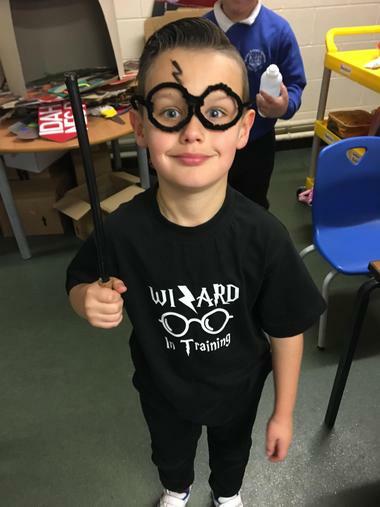 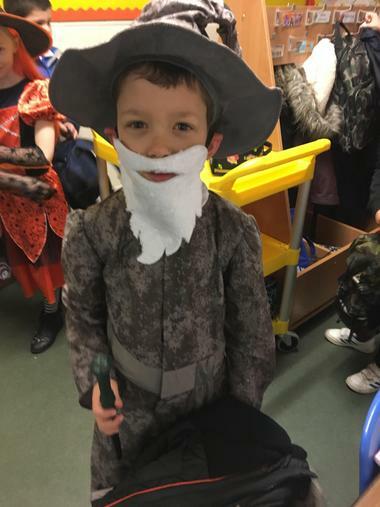 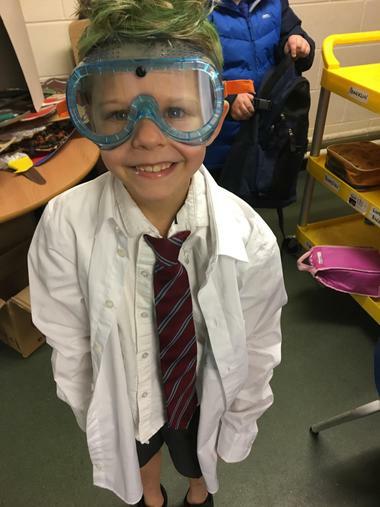 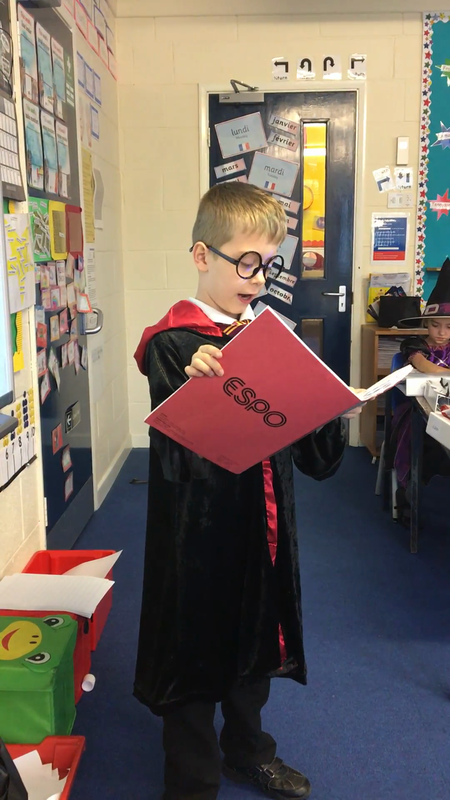 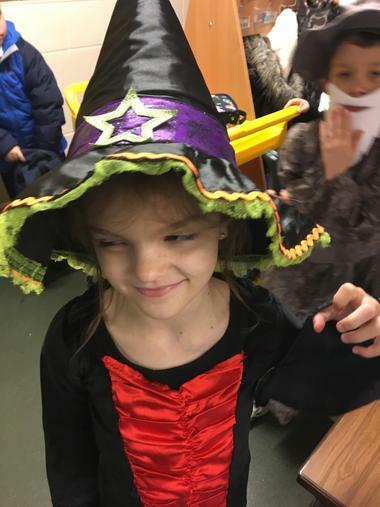 Year 3 had a tremendous morning, dressing up as witches, wizards and potion masters! 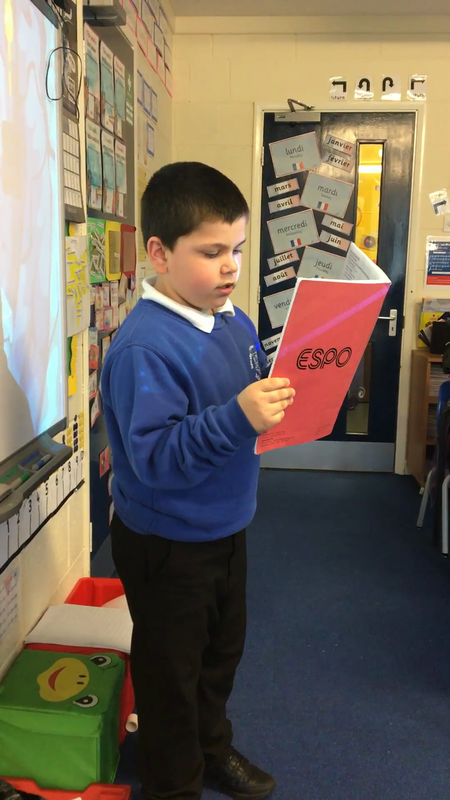 They took part in several activities in the morning as part of the learning for this project. 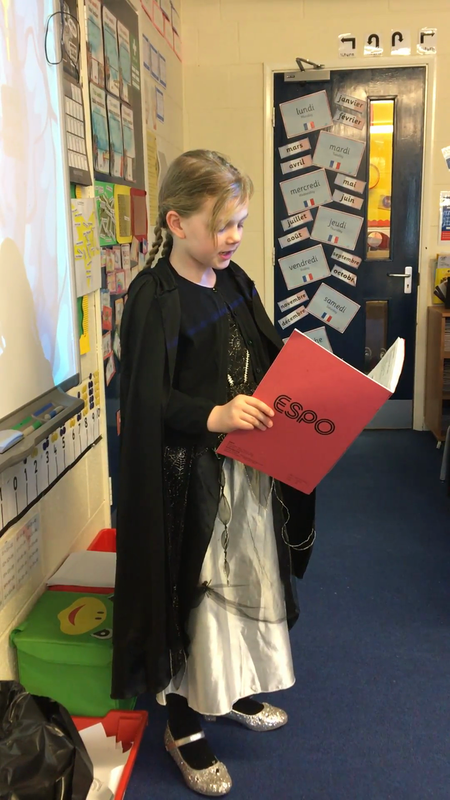 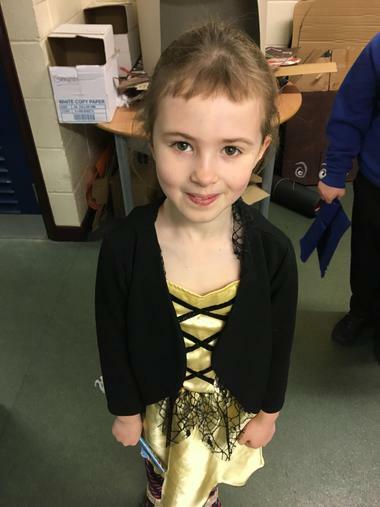 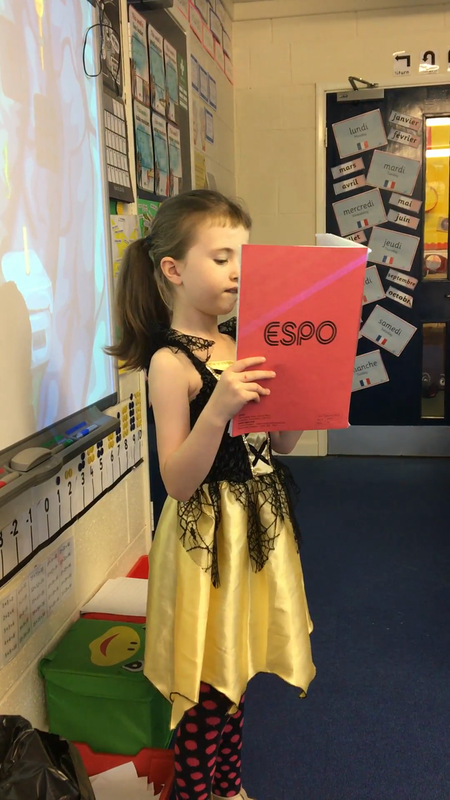 Have a look at their amazing outfits below as well as some of the activities they took part in. 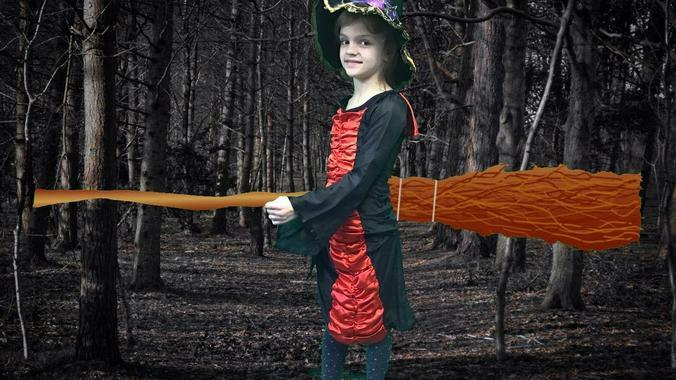 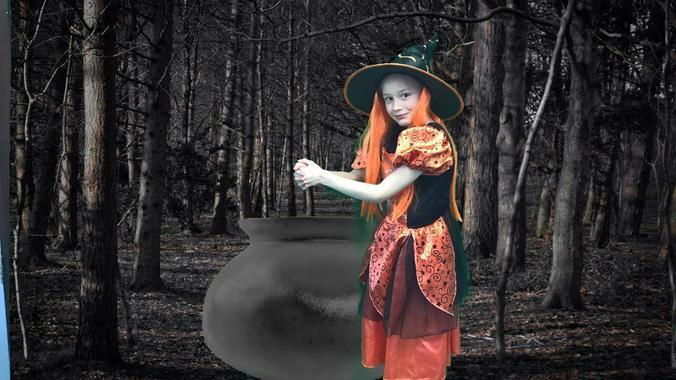 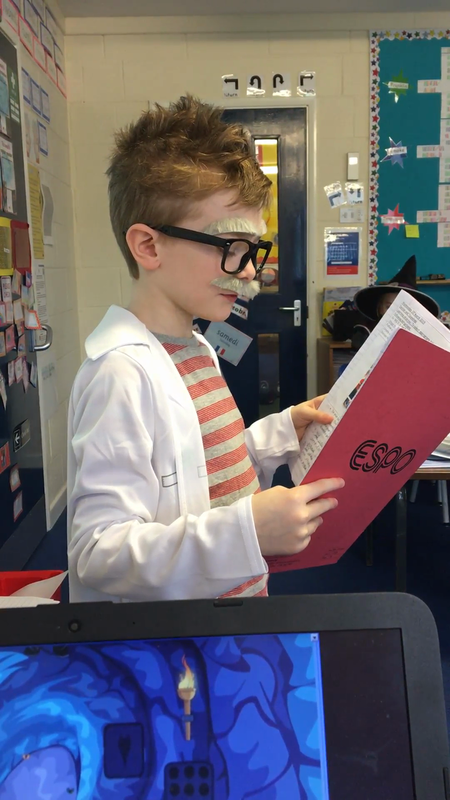 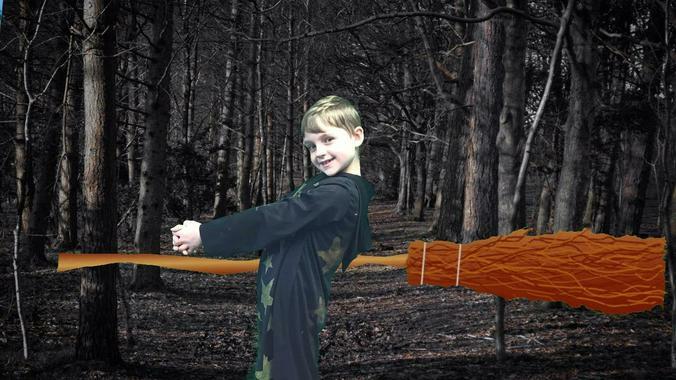 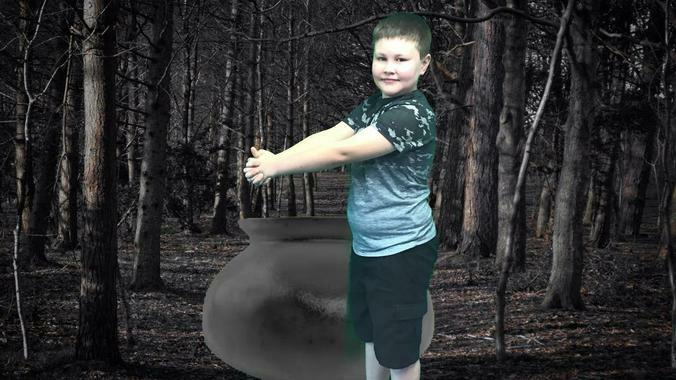 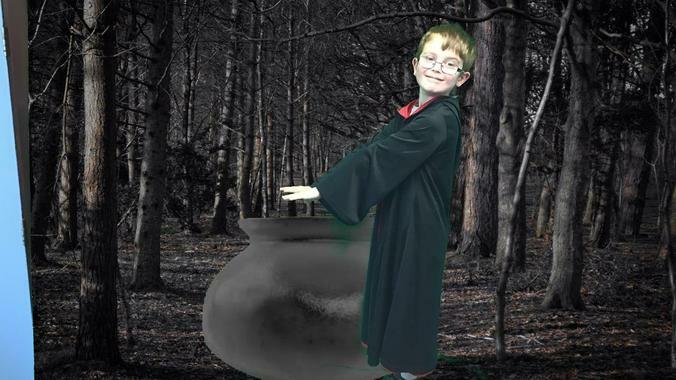 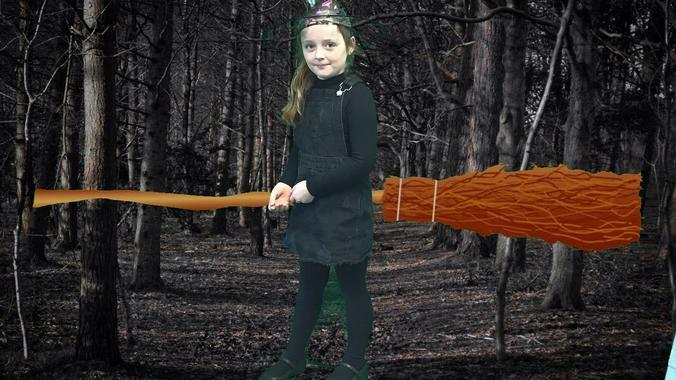 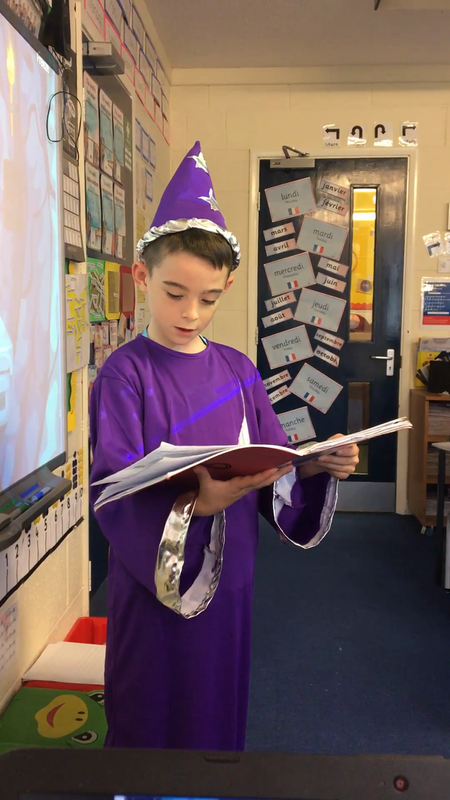 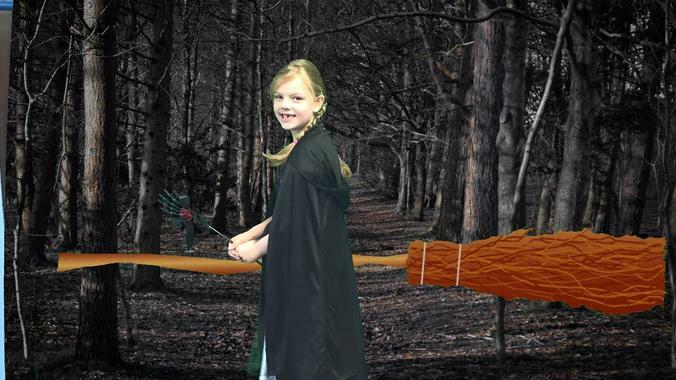 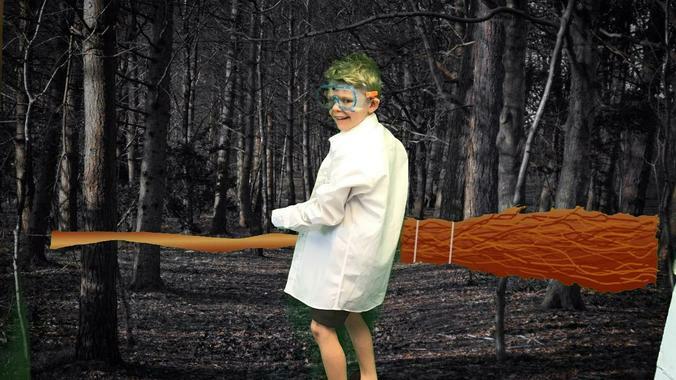 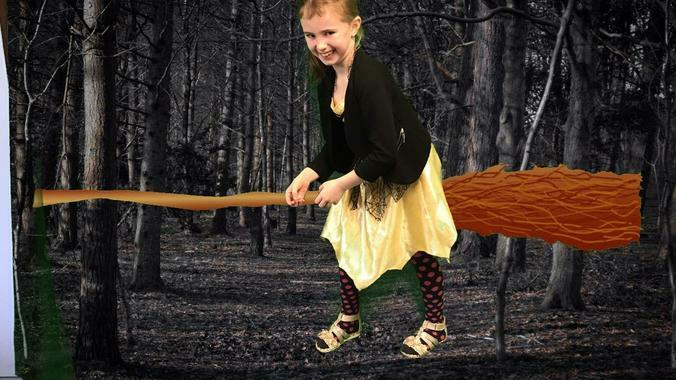 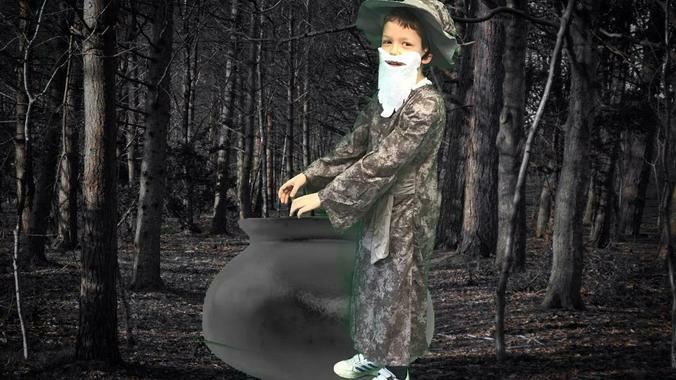 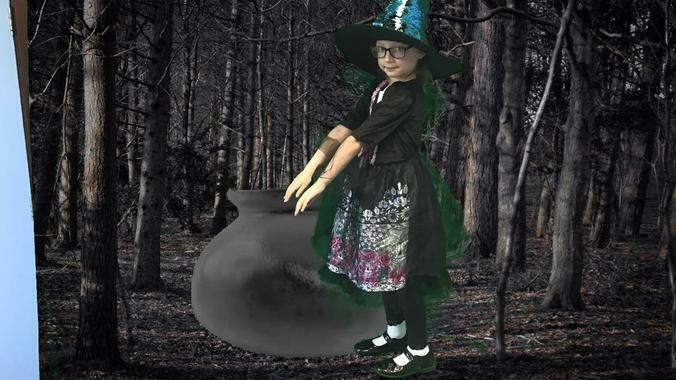 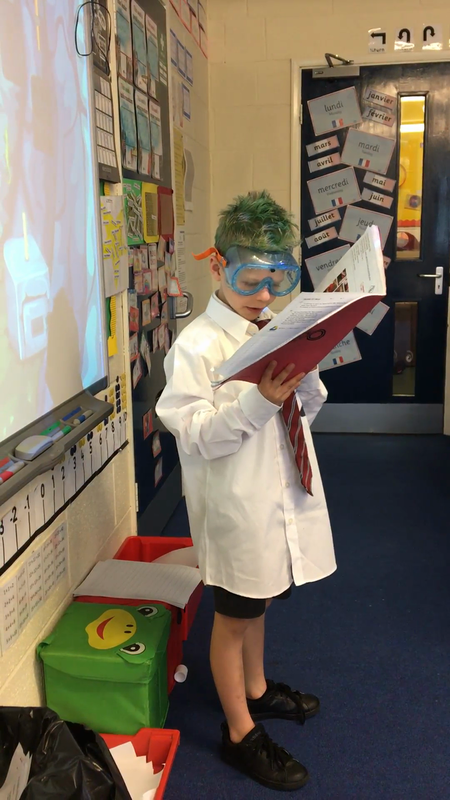 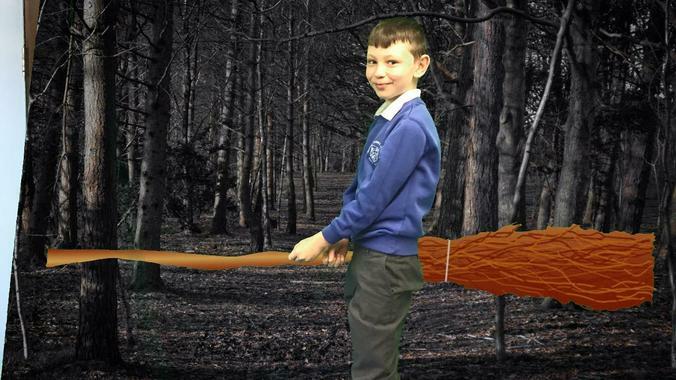 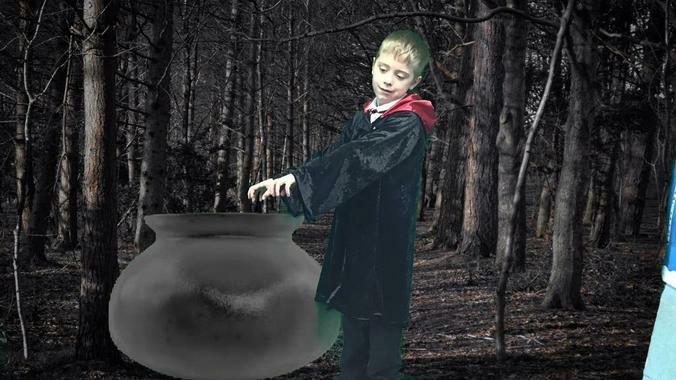 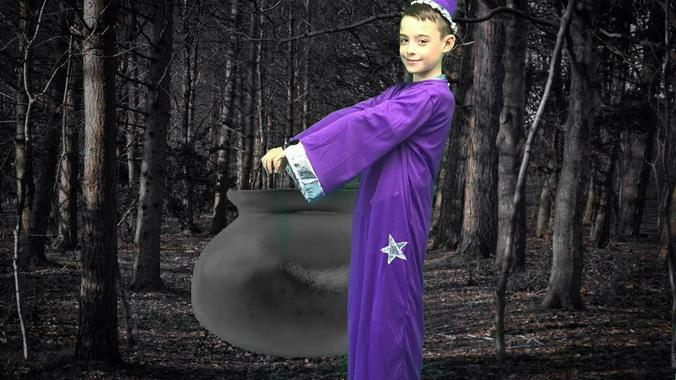 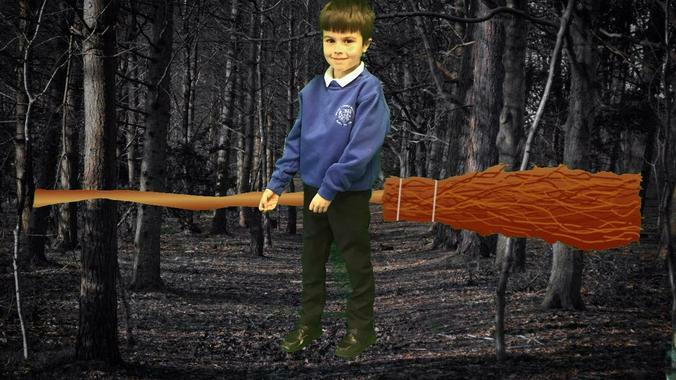 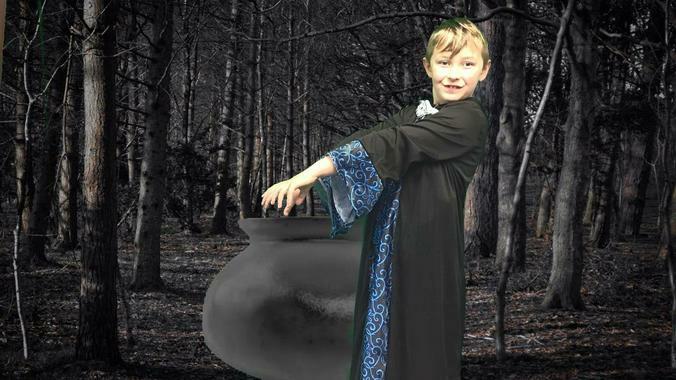 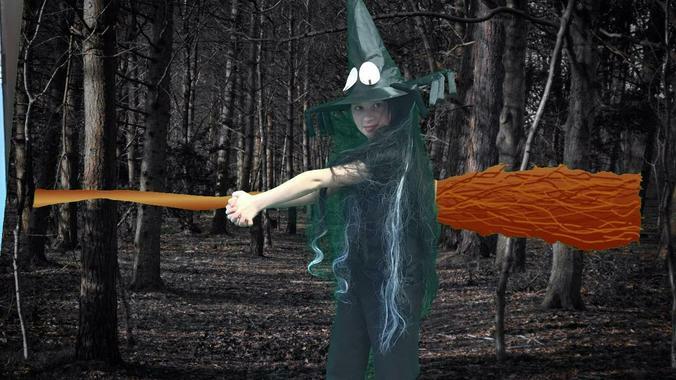 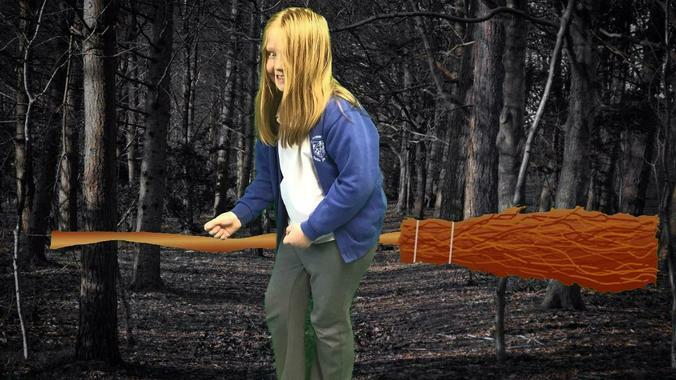 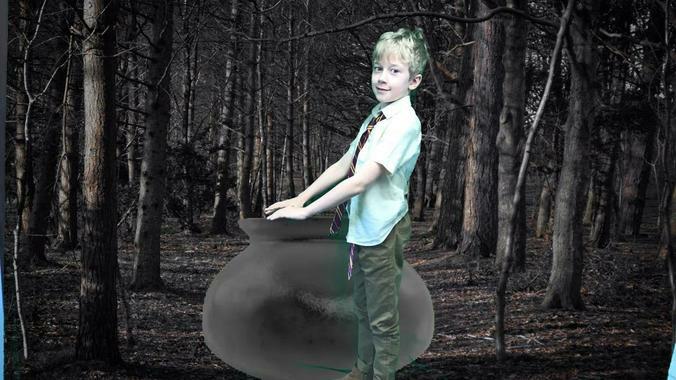 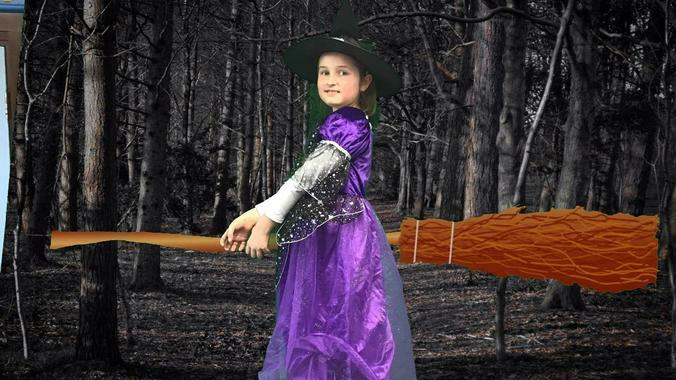 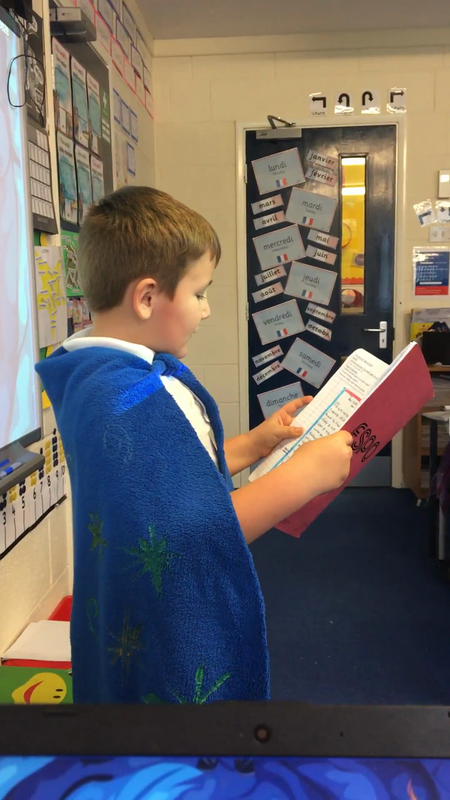 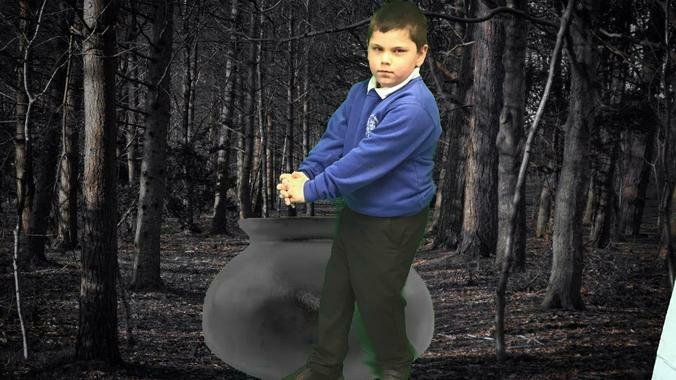 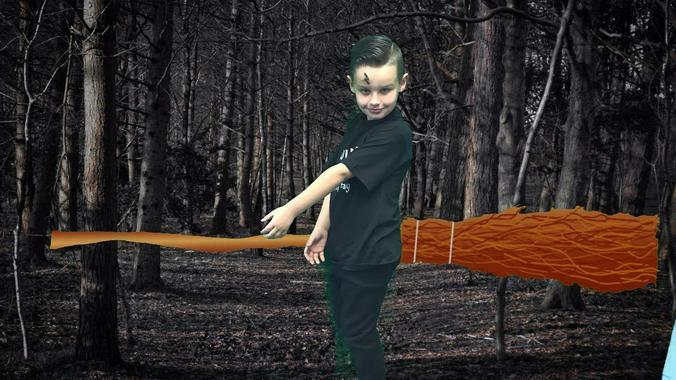 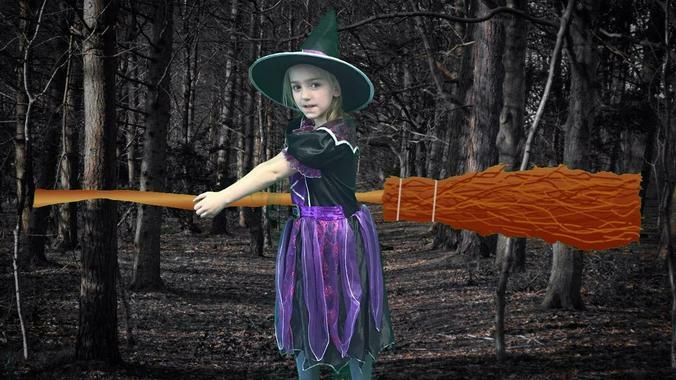 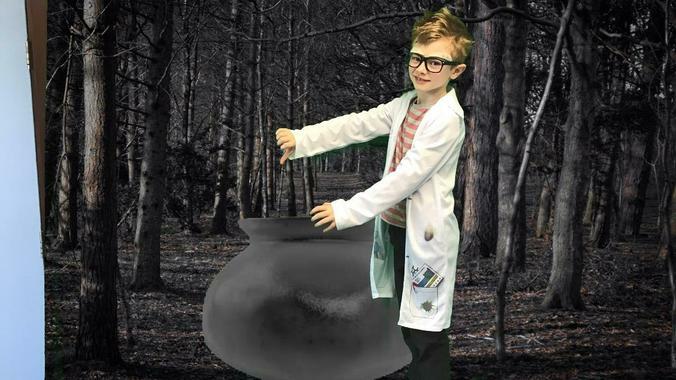 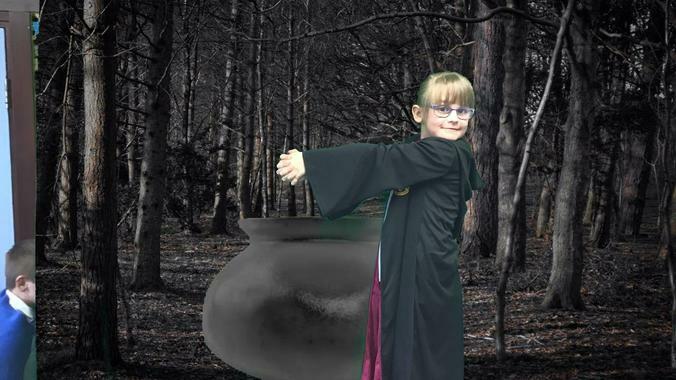 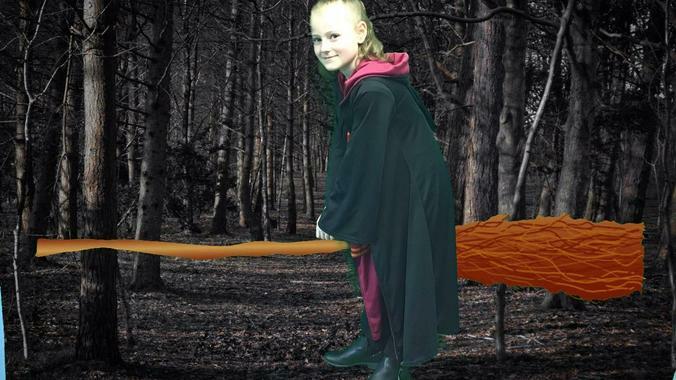 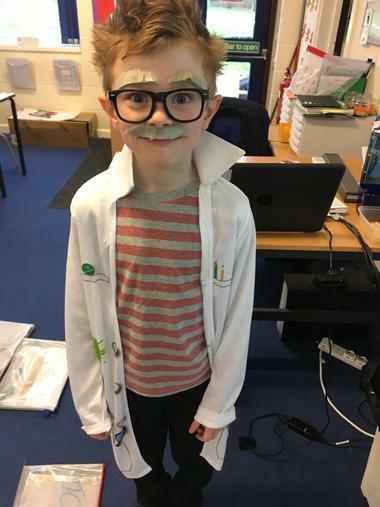 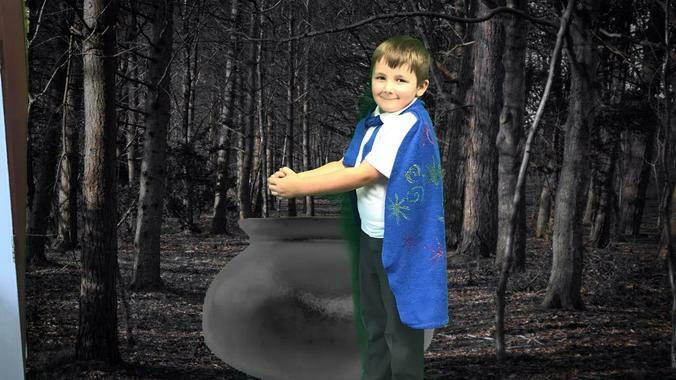 The children used the green screen in school to create some images to bring their costumes and project to life! 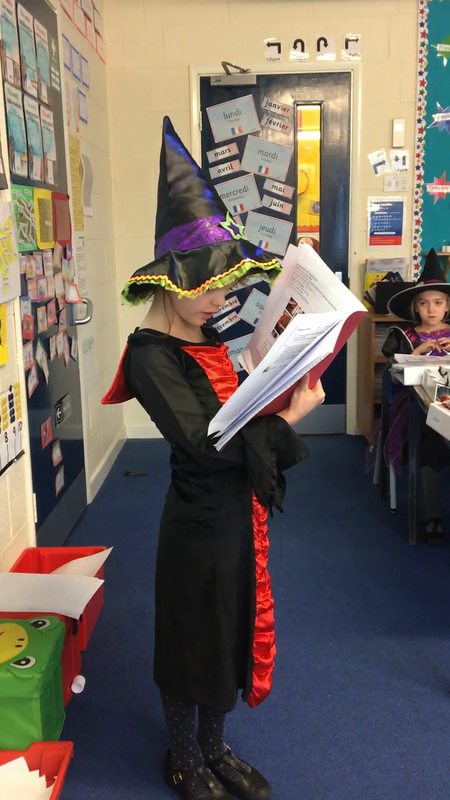 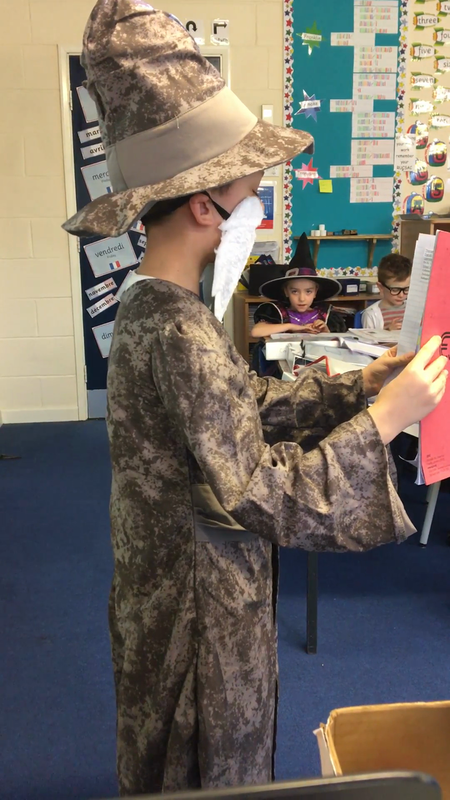 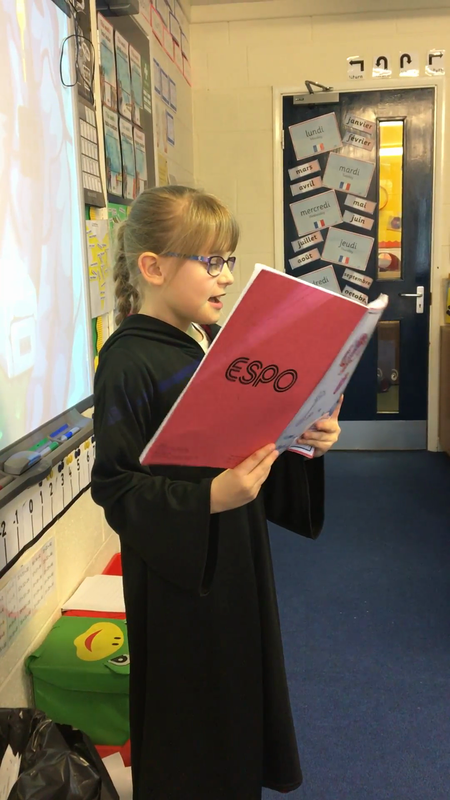 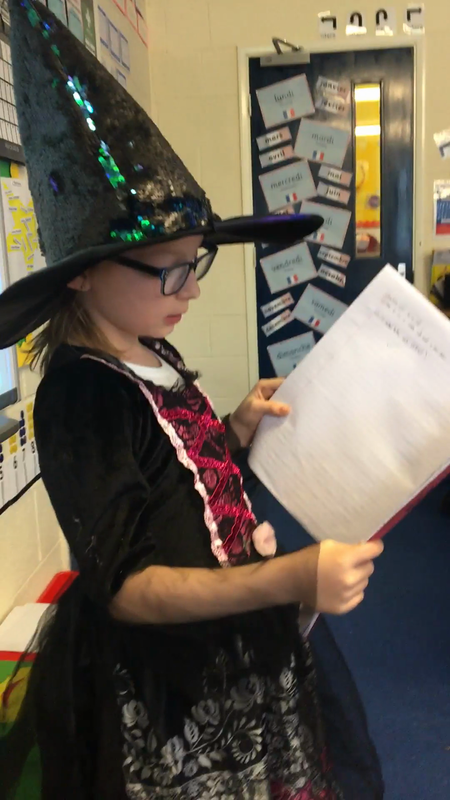 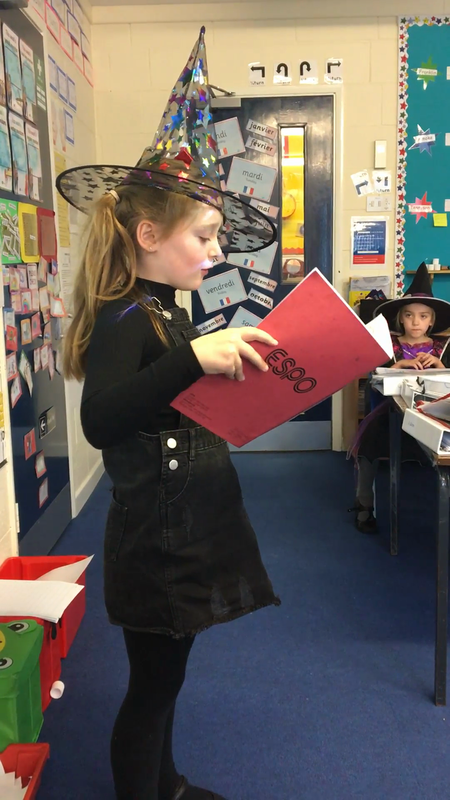 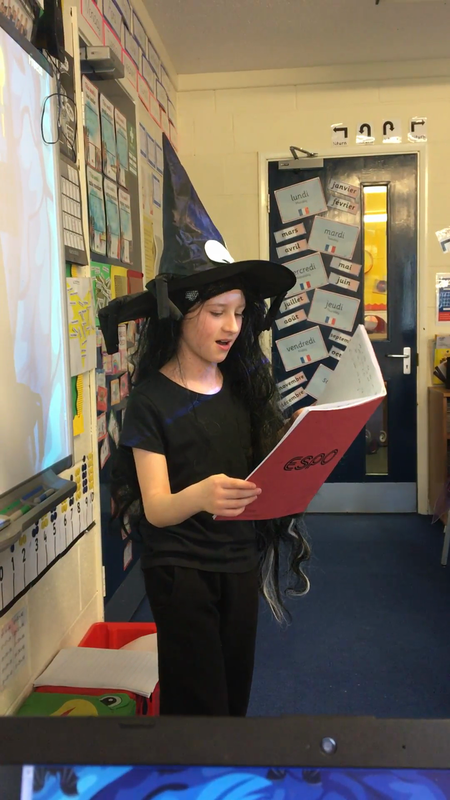 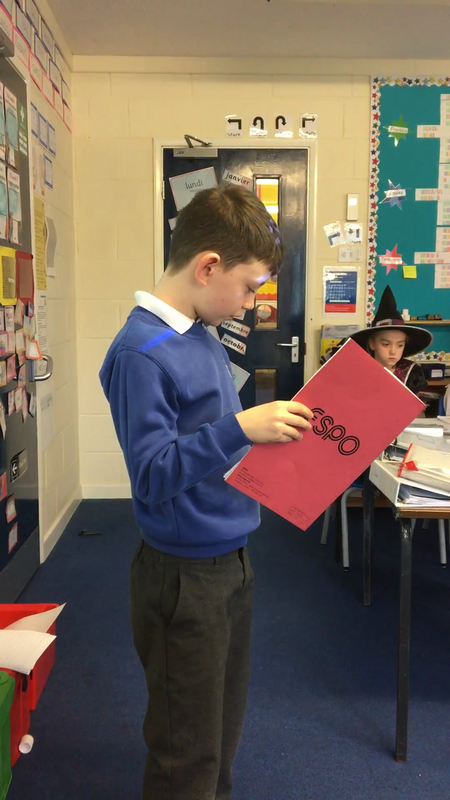 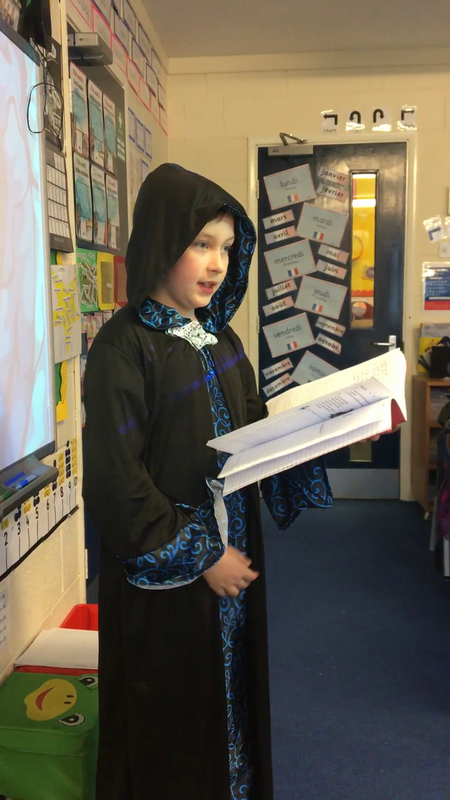 As part of their English work this week, Year 3 created their own potions based around the style of Three Witches Spell in Macbeth. 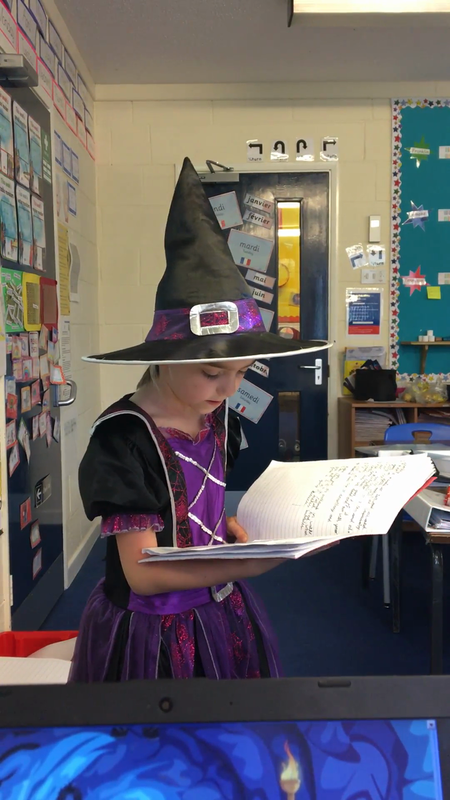 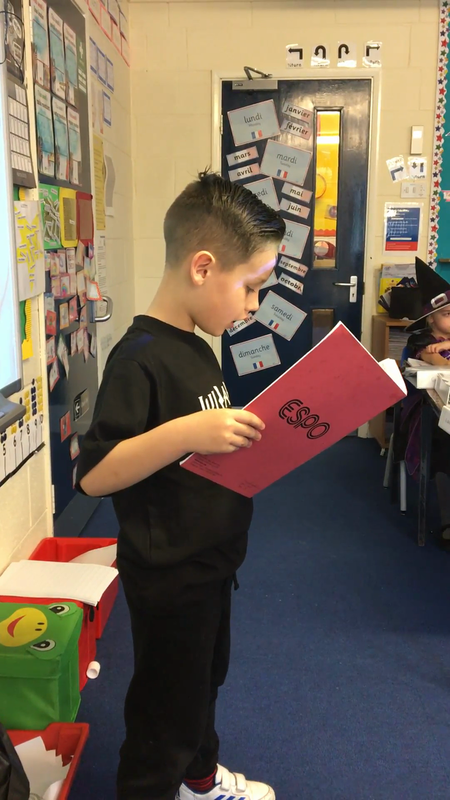 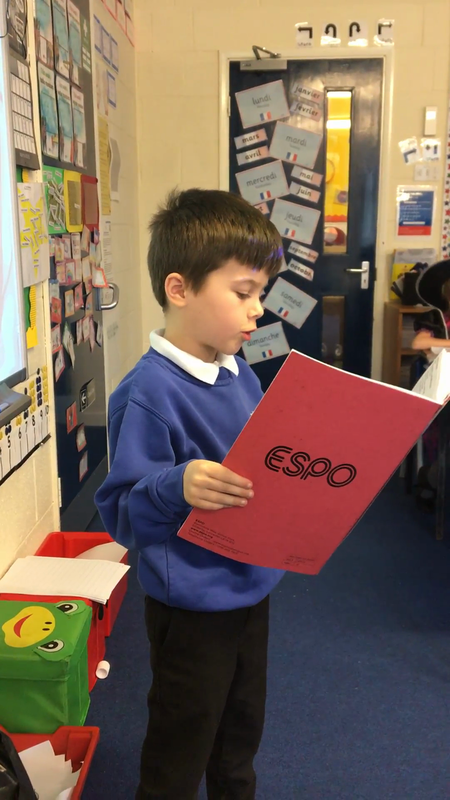 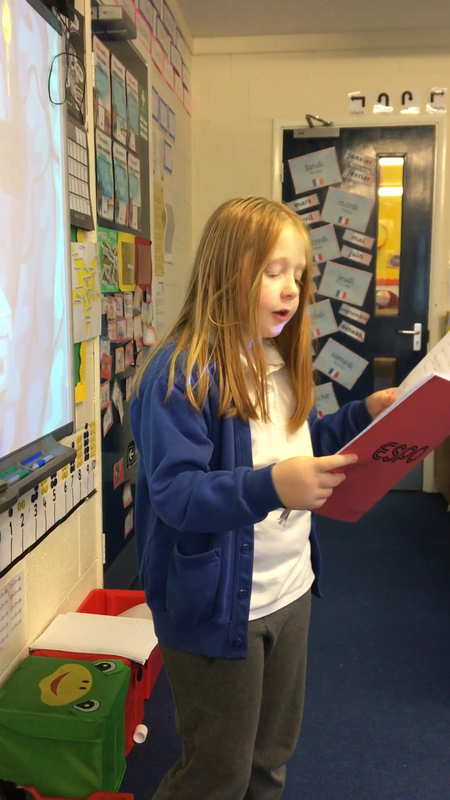 They had to think carefully about using rhyming couplets as well as a repeating chorus.